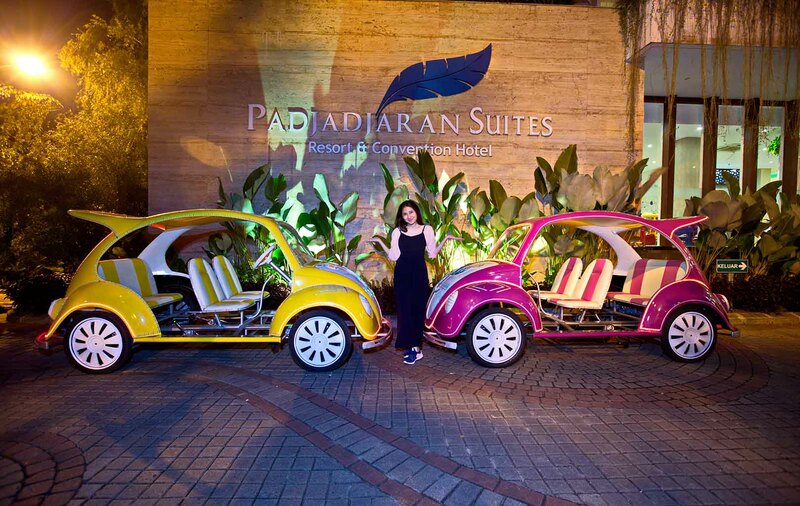 Padjadjaran Suites Resort and Convention Hotel is located in the cool-weathered Bogor. 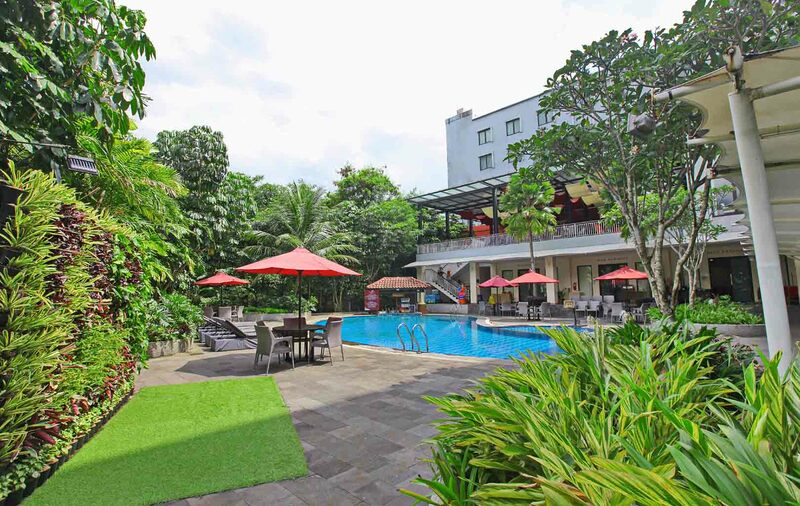 The resort offers an outdoor swimming pool, free WiFi access and a beautiful panoramic view of Mount Salak. 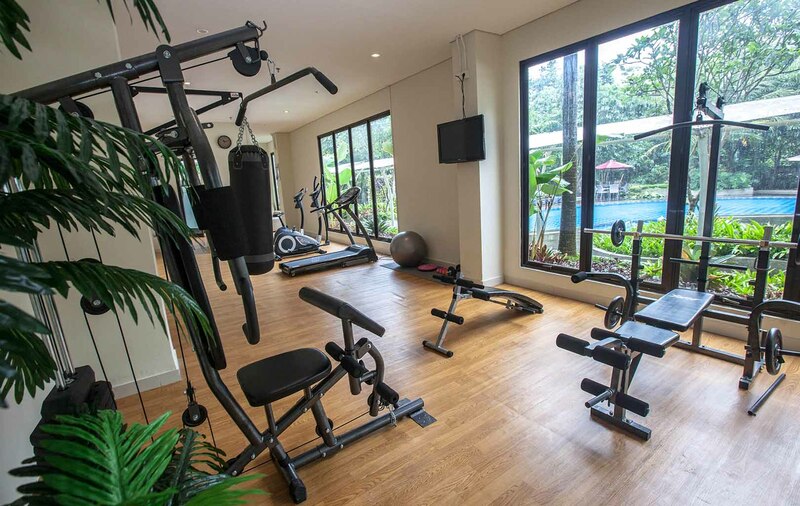 This property is located about a 30-minute drive to Bogor Botanical Gardens and Bogor Palace. Reaching Soekarno-Hatta International Airport will take approximately 2.5 hours by car. 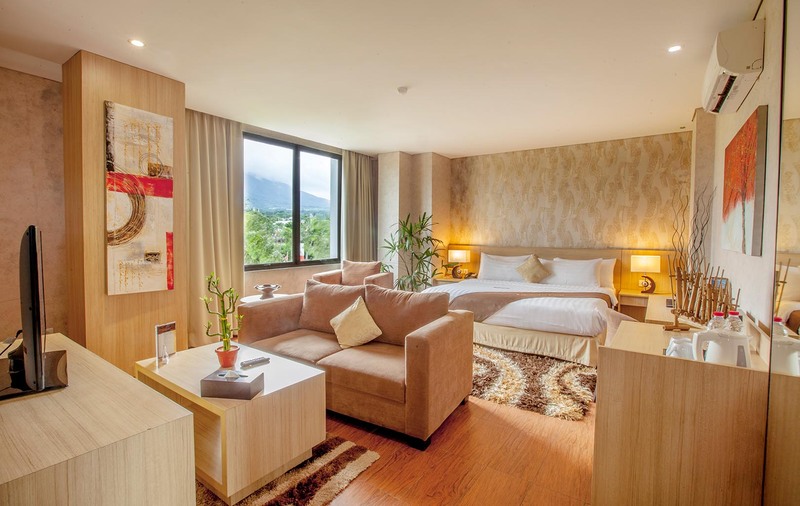 Other facilities you will find at this hotel include a 24-hour front desk, a tour desk and meeting/banquet facilities. The hotel also offers other free facilities like the billiard table and business centre. Laundry and dry cleaning, airport shuttle, and car rentals are also available at additional costs. On-site parking is available for guests who drive at an additional fee. For dining options, there are three on-site restaurant and lounges. 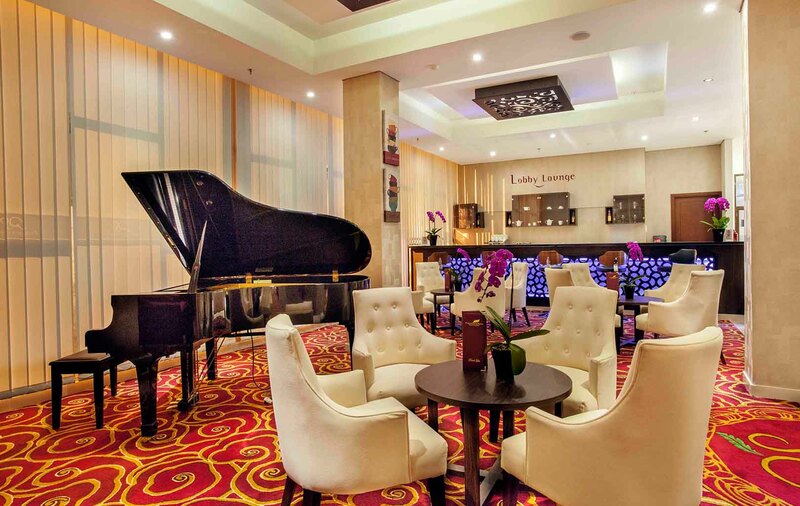 Bale Bancakan Restaurant and Hegarmanah Music Lounge serve Asian dishes, whilst the Lobby Lounge offers light meal and non-alcoholic beverages. A Sanctuary for Business & Leisure Travelers.